Help fund the mission of making disciples in Southeast Missouri and beyond! Thank you for your support to The Exchange Communities!. 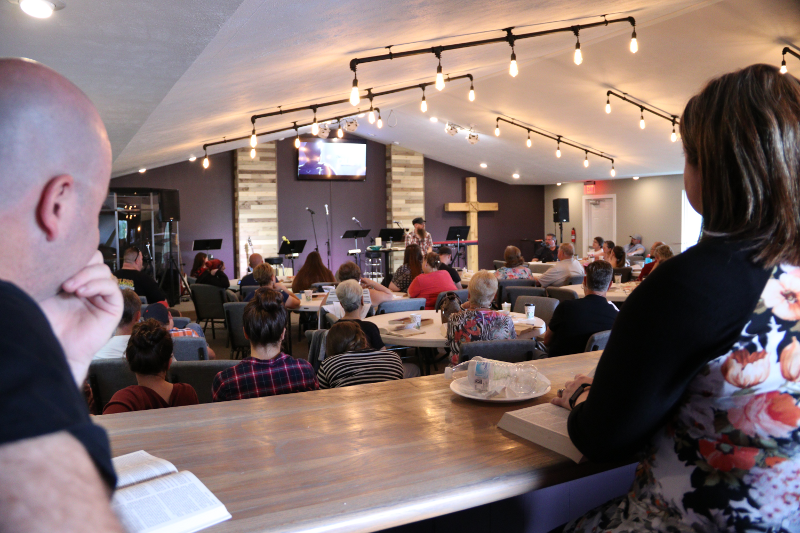 Because of your financial support and generosity, you have planted the seeds that will enable The Exchange to grow in our community, and provide a church home for you and others. Thank you for answering the call to contribute to God’s work here at The Exchange. For online givers, there is the option of Automated Giving. Automated Giving is a system that automatically withdraws your offering each week or each month. It aids those who can be forgetful because sometimes we simple forget to give to God. It’s not that you don’t want to give, it’s just that you forget to give. Through Automated Giving you can be certain that you’re being faithful to God through your Tithes and offerings and you can be certain that you are supporting the church and mission that you love! Set Up Recurring Giving Today! Text any dollar amount to 84321 to give.” You’ll follow a quick, self-guided setup process to tie your mobile phone to The Exchange Communities, your donor account, and a payment source. After that, donating is as easy as sending a text! Make giving part of your worship experience by placing a check or cash in the offering basket in the back of our gathering space. For your convenience, giving envelopes are also provided on the back table.